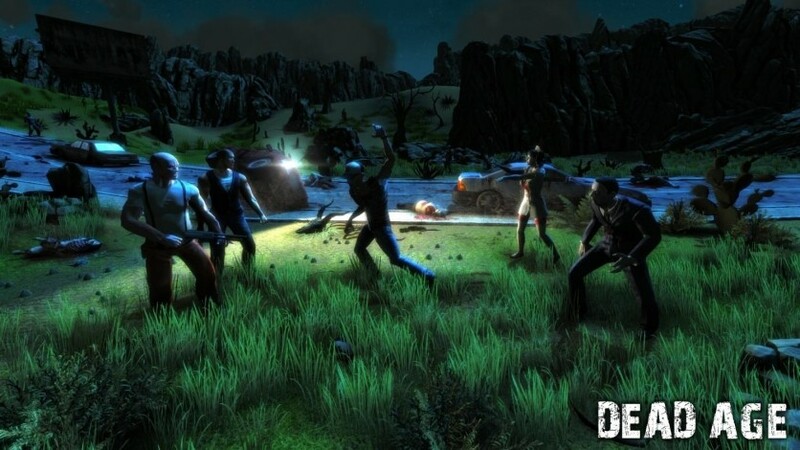 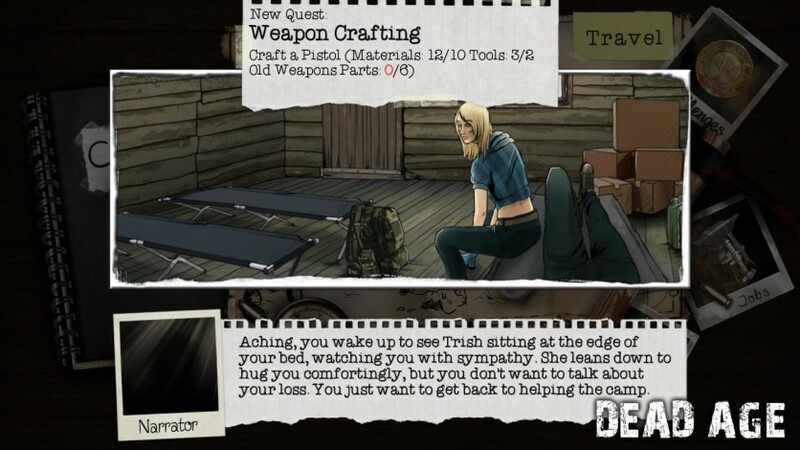 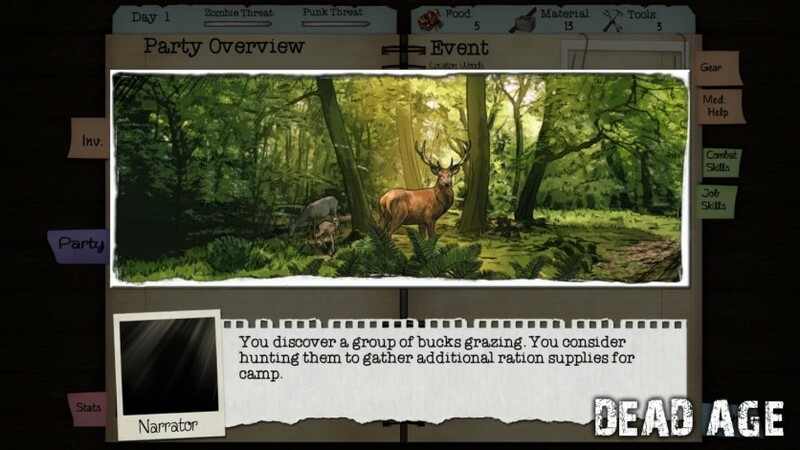 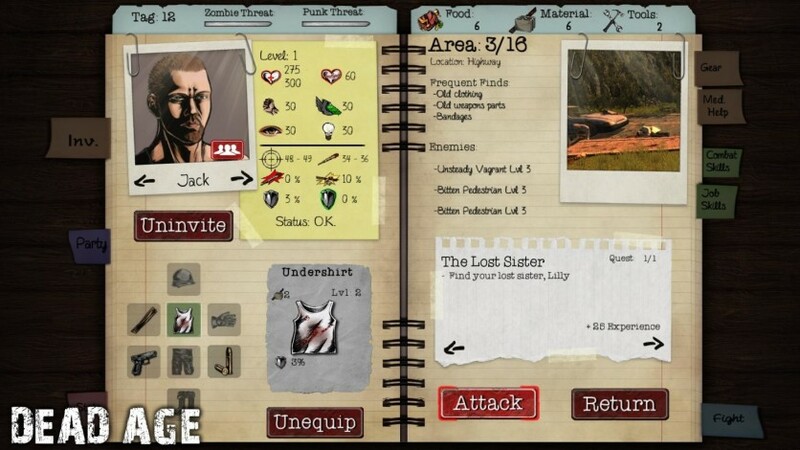 Scavenge supplies in zombie-infested areas, craft survival gear and buy and sell equipment to keep yourself and your camp members alive long enough to learn the skills necessary for long-term survival. 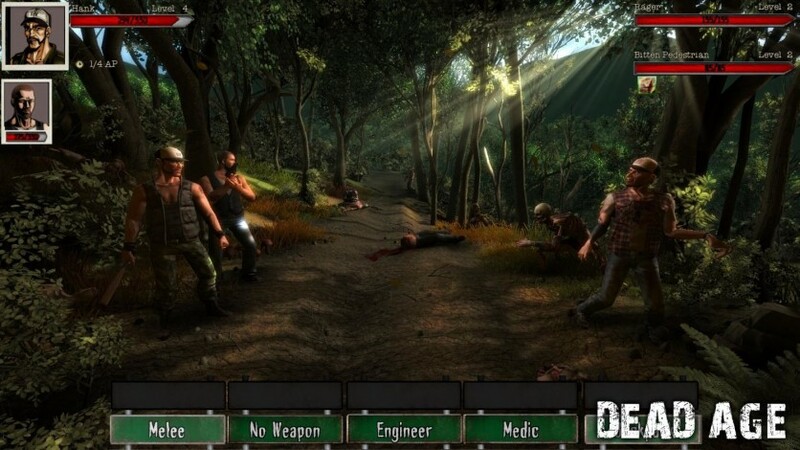 The combat system has its roots in classic role-playing games. 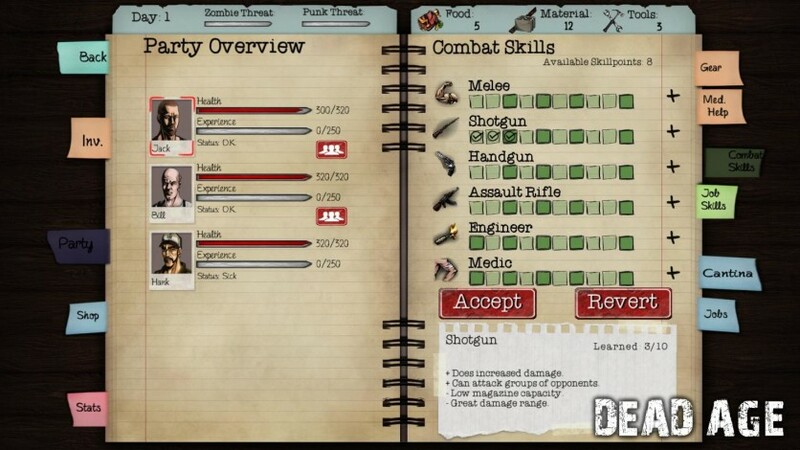 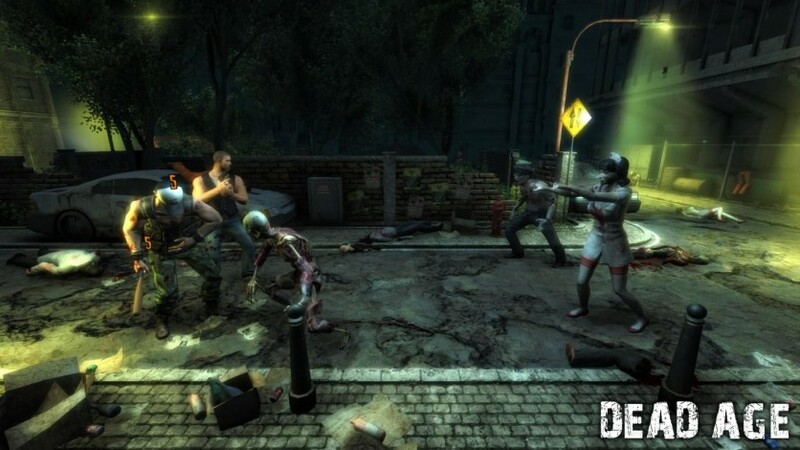 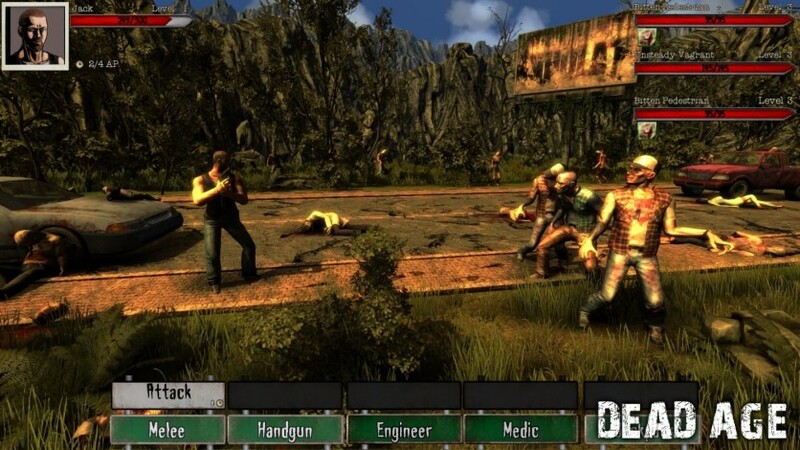 You can fight strategically, learn to utilize various weapon types and use a range of bombs or traps.